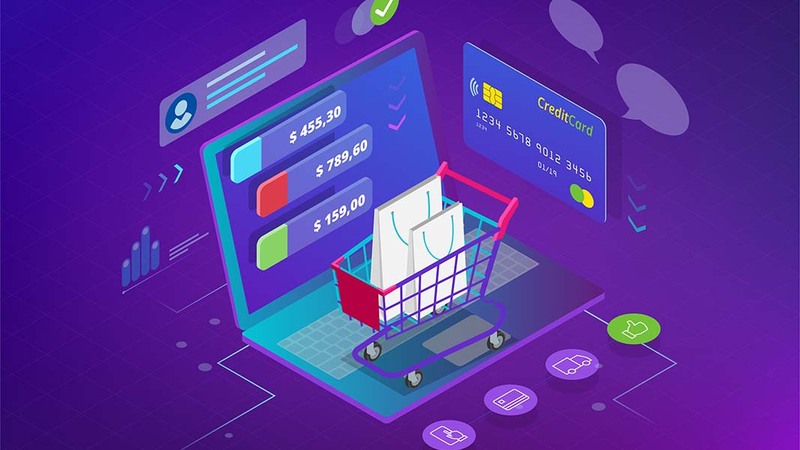 Seer team members have a thing for shopping online and we geek out when we find a new company who provides an amazing online shopping experience. It’s not easy to woo marketers with marketing, but the following companies have stolen our hearts … and our dollars. eCom in the Wild is a new column that features our favorite online stores, why we converted, and what strategies you can implement in your business now. I work remotely 100% of the time and live out of a carry-on suitcase. Every piece of clothing that I travel with is curated for a specific purpose. It would take too many hours to find exactly what I’m looking for in stores and I’m often not sure if it exists. So for ease and convenience, I turn online. The problem that we all experience when we shop online is sizing. Sizing will always be a variable. Most companies try and solve this problem with traditional sizing guides. 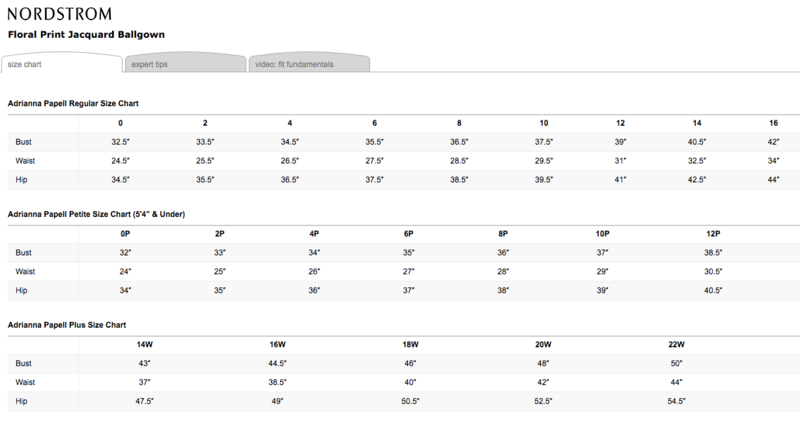 Here is an example of Nordstrom’s sizing guide below. Although it breaks out the different sizes, it is unrelatable. Most of us don’t know our specific measurements, how to get them, or what it means when they’re on our body. Even if customers knew how to measure their body it’s a huge friction point. Nordstrom knows this and has tried to supplement with additional resources: expert tips, video tutorials but all efforts have fallen short. With sizing guides, companies are communicating with us in a way we don’t communicate. Companies whose business is 100% online have high incentive to solve the size problem. When they can’t fall back on an in-store experience and free return shipping is an expensive investment for customers buy both sizes with the intent to return one, they’ve invested in finding a solution for their audience. These companies took the time to understand their customers and how to properly communicate size. They either worked with vendors to install tools like Fit Analytics to satisfy their need or built tools to help their clients. Allbirds developed a ‘Fit Finder’ to help their prospective customers find the perfect shoe size for them. Allbirds only sells full-sized shoes and needed to the eliminate customer friction of whether to order a size down or a size up. The Fit Finder communicates in simple terminology that resonates with their audience based on intuitive questions. Allbirds also includes information on how their fit recommendation varies by the type of shoe. This would be a friction point if people used the size guide and applied it to all the shoes on the Allbirds site. Instead, Allbirds incorporates how the size recommendations would vary depending on the shoe and links to alternate product pages. Allbirds is a best-in-class example of how to solve the size problem and build helpful content for their customers. Icebreaker is an online-only company that specializes in merino wool clothing. As with most online shopping experiences, finding the perfect fit is a challenge for shoppers. They don’t know how the clothes will fit on their body type. Will this be tight or loose? Should I order the size smaller or larger? Will it be baggy? Icebreaker employs a tool called Fit Analytics to solve this friction point. Fit Analytics takes a small commision on every item that is sold through the tool. If the user returns the item because of size, the commision is refunded back to the company. The Fit Finder takes basic information that men and women already know. It’s expected for people to know their weight, height, and for women, their bra size. General information about body type is known as well. You typically know if your stomach is flat, average, or curvier. Fit Finder capitalizes on this information and asks for specifics similarly to how you would discuss it if you were having a conversation with a sales associate. It is imperative for companies to communicate with their customers in their language. Additional friction points are created when companies aren’t able to connect with their clientele. This is commonly seen in many aspects of eCommerce outside of just size. In product descriptions, marketers fill the product descriptions with marketing jargon as opposed to featuring customer-centric information. Allbirds and Icebreaker have both overcome size friction through understanding their audience. For brands looking to get started on understanding their customers, audience research is the best place to start. SEER brings a wealth of knowledge that collectively spans decades of Search Marketing, SEO and Analytics experience. Our team likes to win—A LOT, and not in a trip-an-old-lady-down-a-flight-of-stairs-to-win way. Search engines are our scoreboards. We’re able to use our Twitter, Facebook, and YouTube channels to reach every facet of the Search and Business communities. By freely sharing best practices, strategies, and insights, we lift the industry as a whole and call out spammers, scammers and overall snake oil salesmen.